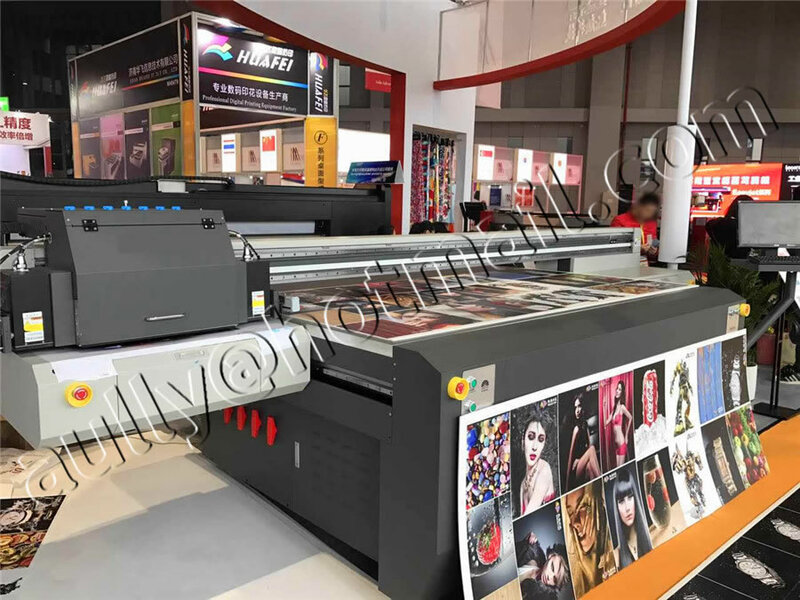 Hybrid models UV printer Galaxy UD-3212 LCUV combine capabilities and roll and flatbed printers allow you to print on both roll and the sheet materials. Structurally modifying printers can be distinguished on the basis of additional side tables, allowing you to print on the sheet materials. 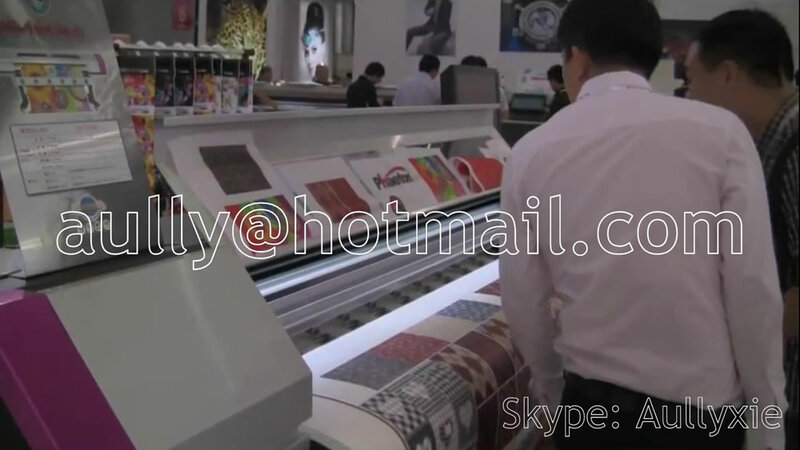 They easily print on roll and traditional sheet materials, such as foam board, PS Board. 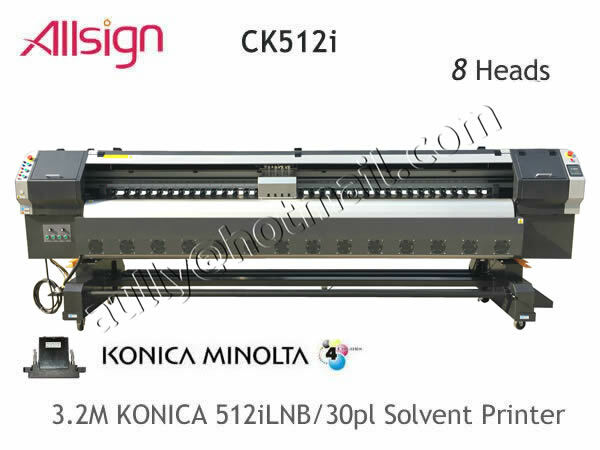 The printers with traditional UV and LED curing system. Modern curing system based on LED UV units environmentally friendly and ensures sustainability of your production. the ability to work with rolled materials and low cost equipment. If you want to restrict printing on roll and light sheet materials for traditional advertising feel free to choose a hybrid printer. AllSign Printer - Phaeton Galaxy UD-1812LCUV Printer. AllSign Printer - Phaeton Galaxy UD-1812LCUV Printer. AllSign Printer - Phaeton Galaxy UD-1812LCUV Printer.